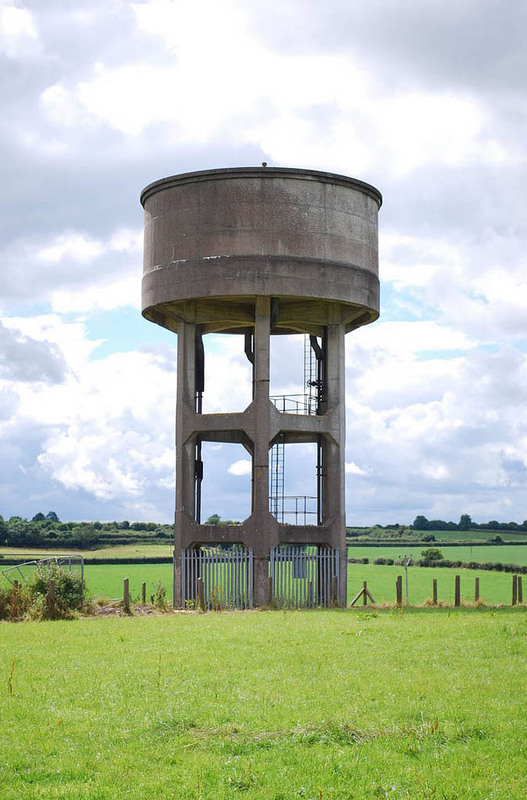 An exhibition up—possibly for just one more day—over at University College, Dublin, features photos by James Young. 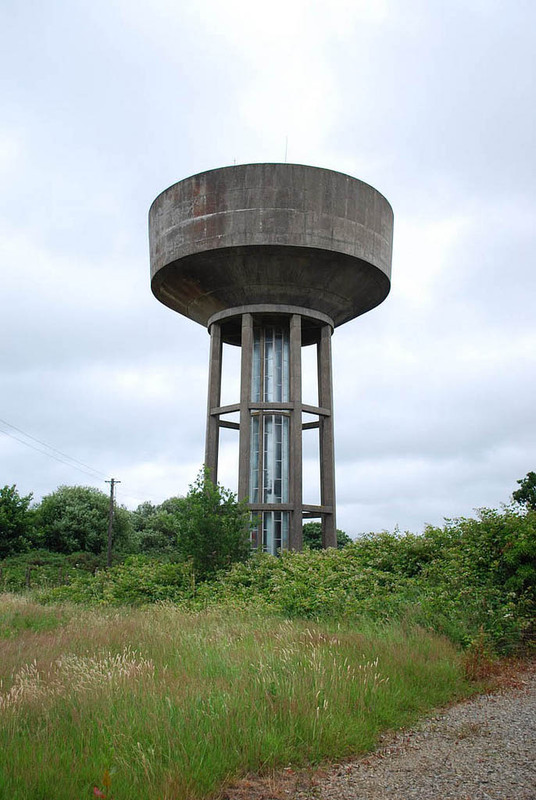 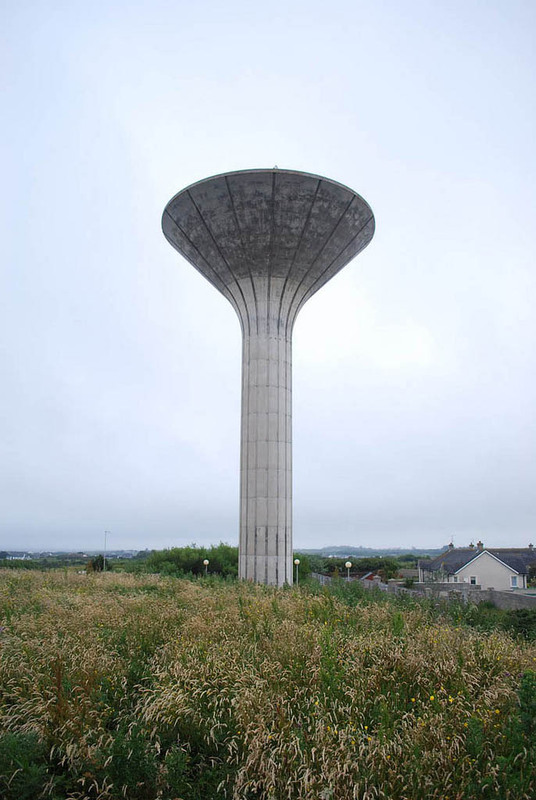 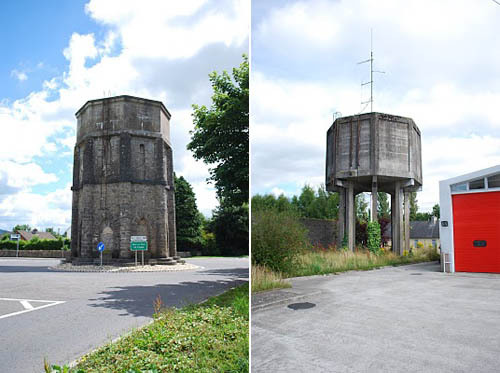 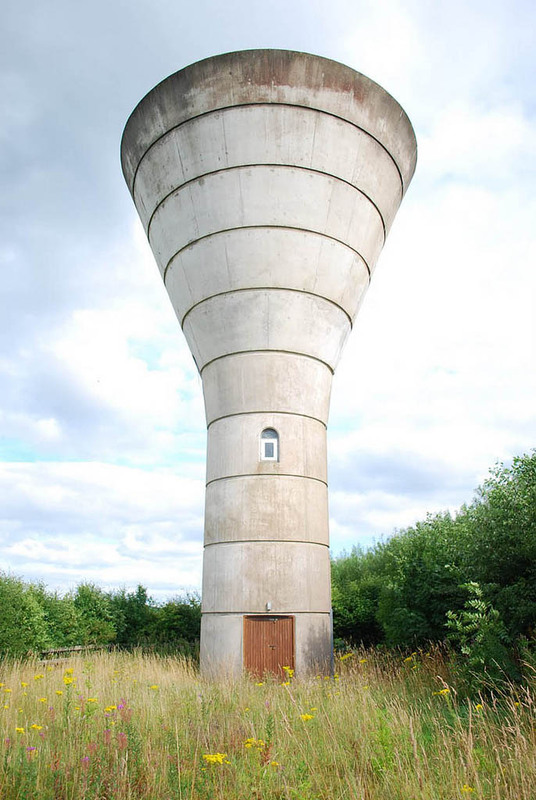 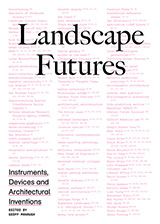 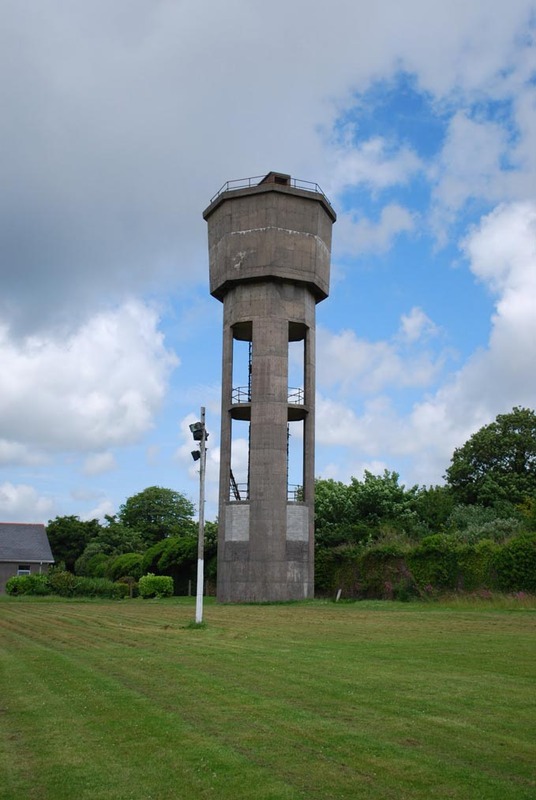 For the last 10 months, Young has been assembling a typological study of water towers in Ireland. 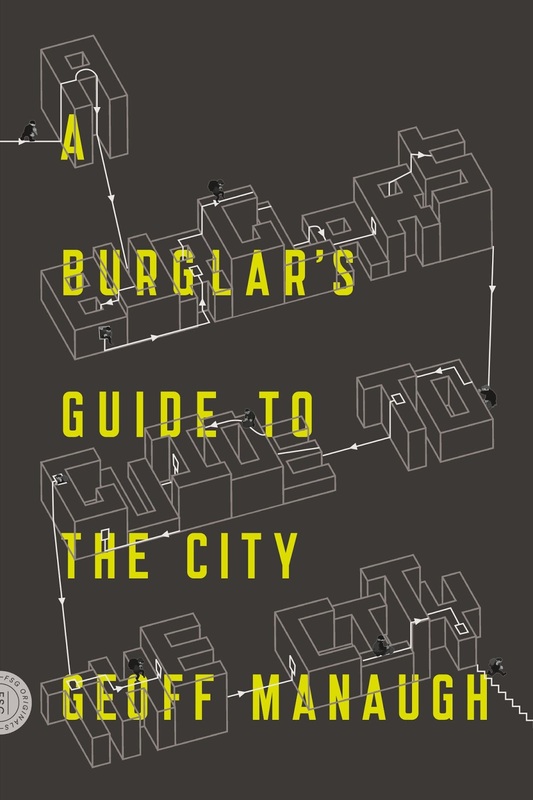 Young describes it as "part inventory, part photographic essay and part history." 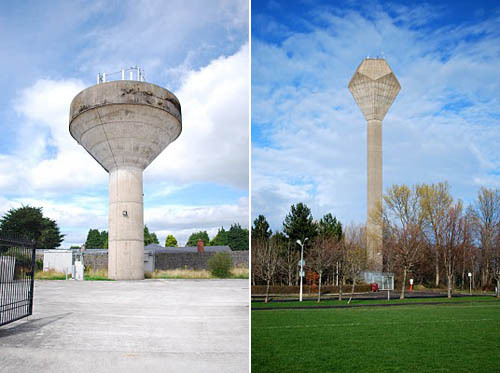 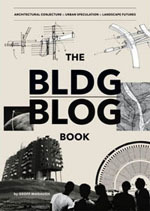 Of course, Young's work has presumably been greeted with very many comparisons to the work of Bernd & Hilla Becher. 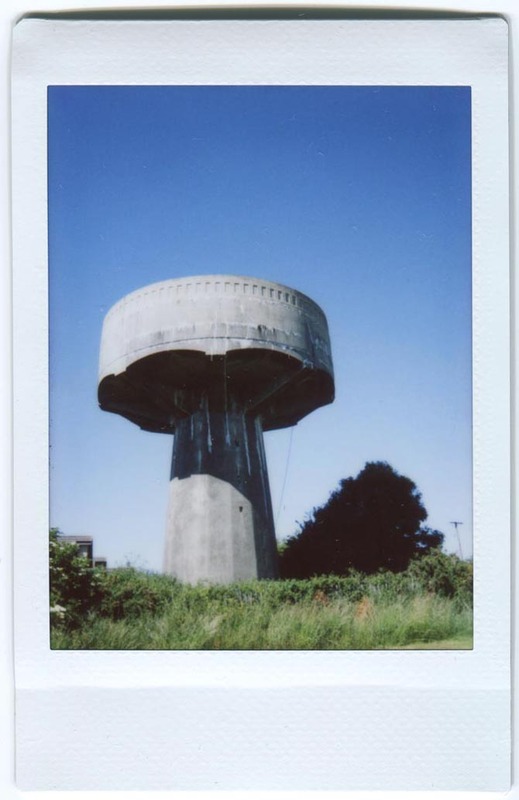 You'll see, among other things, that many of the more forensic portraits, as seen above, have been twinned with casual, souvenir-like Polaroid shots—such as this one, in Castlemoyle, the very first tower posted on Young's site. 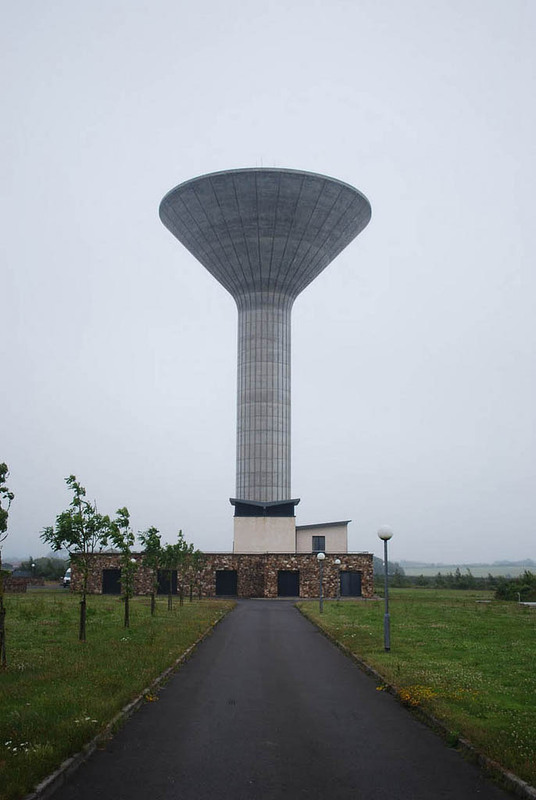 Bernd and Hilla Becher did this already in the 60s - and with way more precisely analyzing pictures.